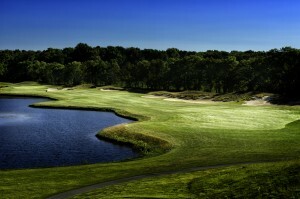 Would like to take the two hour drive from greater Cincinnati to play this course. A friend says it plays to it name. Difficult with a lot of fairway bunkers and waste areas that can create havoc for the inaccurate golfer. A challenge that would make one swell with pride if he played it well.